5 new gay travel apps we love which you need to download now! So in true Nomadic Boys tradition, here are our latest 5 new gay travel app discoveries. Note that although these are not necessarily brand new apps, nor are they gay specific, they are apps that we've recently stumbled on, absolutely love, and have completely embellished our travels in one way or other. What's wrong with the iPhone weather app? It's quite unreliable and doesn't always find the local place you're based. 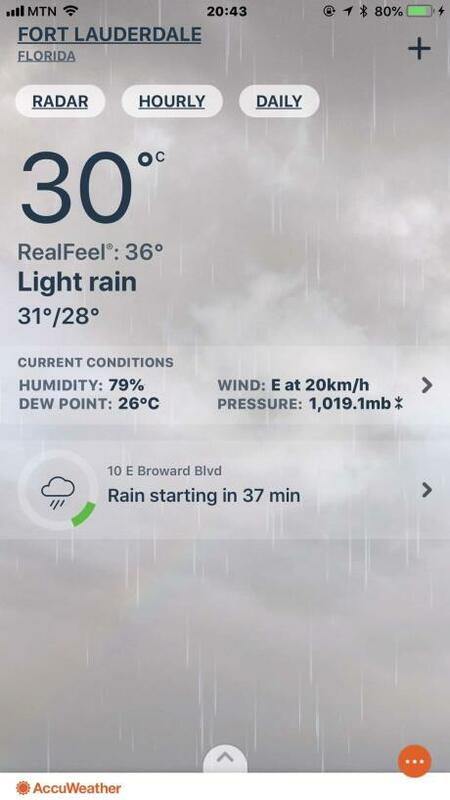 We've had this problem on numerous occasions, so we spent a lot of time searching for an alternative weather app. Drone camera users like us will also appreciate the wind speed info given by AccuWeather so you know if it's safe to fly. This is one of our favourite apps to impress friends we meet along the way. With this app you hold your phone up to the skies above and it will tell you what's up there: all the stars, planets, satellites and comets. It's absolutely mesmerising and guaranteed to captivate everyone around you. Obviously this app works best at night, and ideally when the sky is clear. 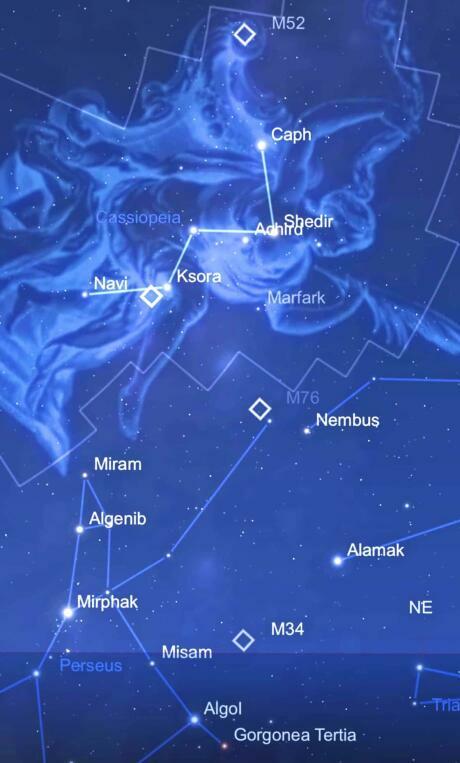 There are several apps that do this, but of all the ones we've tried, we love Star Charts the most because it's reliable and has minimal interruptions from adverts/upgrade requests. Every self respecting European gay guy needs this app. If like Stefan you love to have music playing from your phone when in the shower or getting ready or while cooking etc, then you'll love this app. This is the app for the official Eurovision Song Contest radio station that plays all the Eurovision hits 24/7, including pre-qualifying entries and of course the classics from the days when the show started. Obviously if you're not keen on Eurovision, then just keep scrolling. However, if like Stefan you're a total Eurovision geek: our pleasure! Lightroom is THE best photo editing tool we've found. It was recommended to us by all professional travel photographers we've met. The standard of post processing and the extent of the features is impressive. You can for example add blue to a miserable grey blue sky, bring out certain features/colours within the photo to make the entire image “pop” out, and much more. This app does require a bit of patience before using. We recommend investing the time watching YouTube tutorial videos to at least get to grips with the basics. It's well worth it! We also love Lightroom because all photos are saved in your account, stored in the cloud. So if you're working between numerous devices, you can easily access it on each. The Netflix app has completely changed our lives when travelling, particularly when delayed on a long plane journey or even before at a gate. The app lets you pre download your favourite series to watch offline. Alternatively, if you fancy a night in at your hotel, you can of course tune in to one of the many films in the Netflix library to watch on your phone or table. Just like the Lightroom app, Netflix works across all devices with one account. So for us, we use Seby's account and log into it from our phones (when at the airport or on the plane), or our laptops/tablets for a larger screen. We keep coming back to this one each time we do these sorts of articles. Google Maps just keeps getting better and better all the time, and as a result, we rely on it more and more. We love that you can pre-download the map of the area you're going to visit, allowing you to use your phone as a GPS during a road trip. In our road trip in Northwest Argentina, Uruguay and in Puglia, South Italy, we relied heavily on Google Maps to find our way around. In addition, Google Maps gives you the best route to cycle, walk or take public transport to your destination, which makes it even more valuable. For example, trying to navigate our way from Berlin's airport to the city centre was an absolute breeze thanks to Google Map because it has the latest information about any diversions, closures etc, so it was able to suggest the most efficient routes to take. In most cases we've found ourselves being more savvy than locals when it comes to directions as a result of Google Maps. Thanks, for the new ideas. Check out Star Walk, too; I like it because it works in the day time to tell me what I cannot see. A fun thing, point it at the floor to see the constellations above the other side of the world at this moment. OSMand is the best offline map app I’ve ever used. Perfect for traveling, you can import trails, track your own journey and thousands of other things. Even offline navigation. It used to be available only for Android. I know there’s an iPhone version now but it might have fewer functions. Love your recommendations – can’t wait to play with Lightroom! Question – how do you guys take pictures of you two all the time? Is there a good timer app (and stand) you use?? Or Is someone always traveling with you? !